The HAIRRYs (SM) celebrate fabulous hair everywhere! 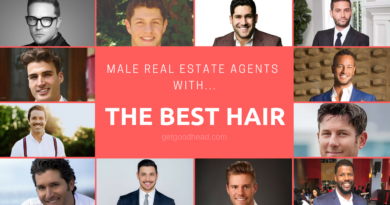 Whether you are a real estate agent, newscaster, or football player – The HAIRRYs acknowledge those who take exceptional pride in presenting their carefully combed coif. 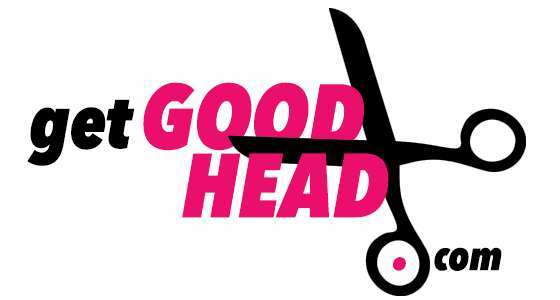 While The HAIRRYs are voted on solely by the good people of GetGoodHead.com, we do encourage everyone to get involved by sharing your opinions and recommendations on Facebook and Twitter. If you would like to contact us directly, you may do so by clicking here. Best Hair in College Football! Local Newswomen With The Best Hair! 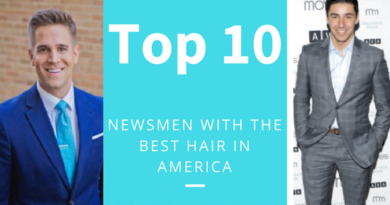 Local Newsmen With The Best Hair! 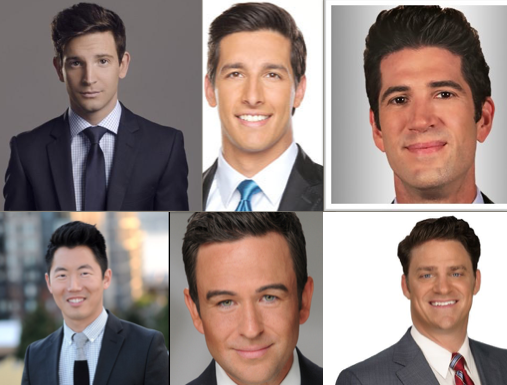 25 Local Newsmen With The Best Hair!